My guest this week has a novel of three complex threads – as you can probably guess from the above description. He says music was as much a part of the process as his notes, plotting and character building. Indeed, he found his way to a music style he’d never before warmed to – prog rock and, specifically, King Crimson. I’ve seen this before with contributors to the series – experiences and interests that you never took much notice of become suddenly essential. As you work on the book, it works on you. Other musical essentials for this author were Kate Bush, who I could never disapprove of, and he says the novel was so essentially ‘Bush’ that he began the edits by playing Hounds of Love on his iPod. 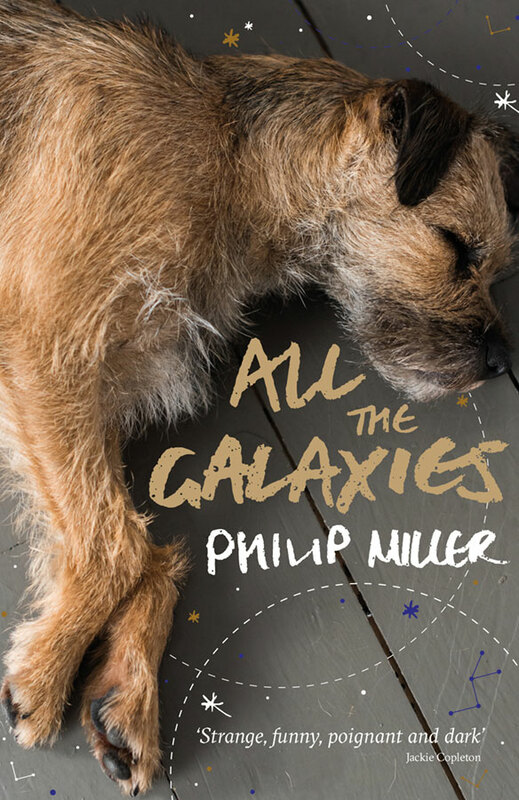 He is Philip Miller and he’ll be here on Wednesday with his Undercover Soundtrack. Music is both my ‘on’ and ‘off’ switch. Listening to it can stimulate and clarify thoughts, ideas, moods and memories, but, as a pianist, with the right music, physically playing is like a cerebral, and emotional reset button. It can clear my head, force me into the moment in a way that nothing else does. When my brain gets too busy, words and ideas muddled or puzzling, or if I feel frazzled or frustrated, sitting at the keyboard can erase everything, give me a refreshed mind and fresh page. 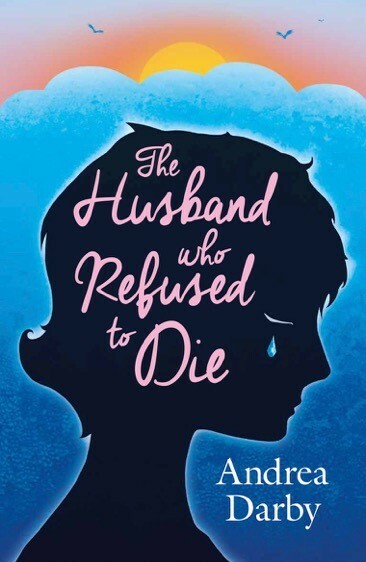 The idea for The Husband Who Refused to Die came to me in musical packaging. It was while I was sitting in a hotel conservatory overlooking Lake Windermere, reading a magazine article about a young couple who’d signed up to be frozen – or cryonically preserved – after death, believing there was a chance that they could come back to life; one day when science has moved on. I can’t recall whether it was playing in the background while I read the feature, or whether I heard it just before or after, but Chi Mai by Italian composer Ennio Morricone attached itself to my excited thoughts about having finally found a potential premise for my debut novel – and wouldn’t let go. Written in 1971, Chi Mai became a popular ‘theme’ tune, featuring in the films Maddalena (1971) and Le Professionnel (1981) and reaching number 2 in the UK charts after being used for the TV series The Life and Times of David Lloyd George. 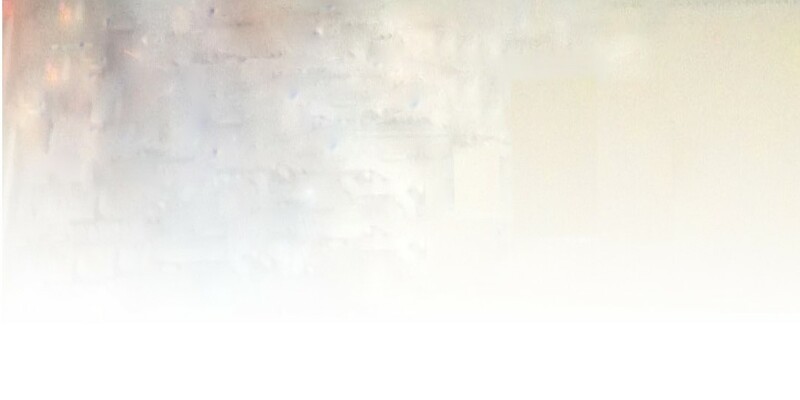 I heard the minimalist melody often in my head whilst contemplating my book idea and the challenge of using it in a contemporary, realistic context, and subsequently played it when I imagined Dan, the deceased husband in my story, his body ‘suspended’ in a tank in a sterile, sanitized cryonics facility. The fragmented string theme, haunting yet hopeful, became his tune. In my inner ear, the main motif is infinite, repeating over and over, on a loop. I never hear the ending. Chi Mai, meaning ‘whoever’, became the mood, and the metaphor, for Dan’s holding on, and later for his widow Carrie’s struggle to let go, not just of her husband, but also of past events and her insecurities. Dan’s love of pop group The Beatles, which he shared with another character, his friend and Carrie’s colleague Mark, also steered me back to an old cassette I used to play in my early teenage years, and to Fool on the Hill. I’d never paid all that much attention to the lyrics, it’s always been about the bittersweet melody for me, but I thought of Dan and the words edged forwards. He could be the fool – many believe so, even Carrie, and their daughter Eleanor, on occasion – but perhaps he’s the wise one, seeing something that others can’t, or won’t. Of course, the really accomplished pianists do just that. And without the sweat. For me, the great polish American pianist Artur Rubinstein’s version of this gave me the most pleasure. Everything seemingly effortless. Simply beautiful. I also revisited Cactus Practice, a track inspired by this nocturne from American singer-songwriter Tori Amos’s 2011 concept album Night of Hunters. Chopin’s melody is shared between Amos and her daughter in the form of an enchanting duet. I find Bush’s ballad breathtakingly beautiful, bravely personal and deeply moving. There’s a sense of reluctance to peel away the layers of grief, a fear of directly confronting the pain of losing a loved one. I’m not sure I understand all the imagery, but I thought of Carrie in the ‘little brown jug’, an object that holds painful memories, but also prompts the jaunty old drinking song, and the lyrics of laughter: ‘ho ho ho, hee hee hee’. Humour is Carrie’s mask, something she relies on to help her through her struggle, both with losing Dan and coping with the repercussions of his wish as she tries to move on. When I was grappling with the rewrites of my manuscript, playing Debussy’s Clair de Lune, no 3 of his Suite Bergamasque, on the piano was my escape; a refuge. I played it most days. Not just because I love Debussy’s music and consider this piece sublime. The joy of being immersed in the exquisite melodies and, harmonies, lost in the layers of sound, along with the technical demands of the music, consumes me mentally and physically. I can’t think about anything else except producing and listening to the notes; the numerous tone colours and nuances. It’s the closest I get to mindfulness, a space that allows feelings in, but rarely thoughts. It appears there’s no such sanctuary for Carrie in the narrative. She’s a difficult character, full of contradictions, and I didn’t find her in music until the 2nd movement of American composer Charles Ives’s Symphony no 3 came on the radio during the final edits. It’s a piece I’d not heard before. The allegro, entitled Children’s Day, opens with a melody that appears to be lyrical, and a touch playful. But there are interruptions in the lines, unexpected, angular notes, bars and phrase endings, and complex harmonies and rhythms beneath. It’s as if the jaunty mood is constantly under threat, battling to dominate. There’s a sense of relief, towards the end, as things slow down and begin to settle. It becomes more melodic, maybe romantic, the texture simplified; finishing with a final, peaceful chord. But then, in the silence, I hear Chi Mai. Again. And again. I settled down to read this week’s Undercover Soundtrack contribution and what did I find? The writer seemed to have plundered some of my own favourite tracks. Massive Attack’s Unfinished Sympathy. The Verve’s Bittersweet Symphony. Kate Bush’s Cloudbusting (though if you’re as much of a Kate Bush nut as I am you could be forgiven for thinking I was going to make an orchestral hat trick with Symphony in Blue). Not only has my guest served up a stirring soundtrack, she’s also made big waves with the novel she’s showcasing – securing a position on the shortlist of the Guardian’s Not The Booker prize. She says music is the emotional heart of the novel, speaking of relationships, times, hope, love and validation. 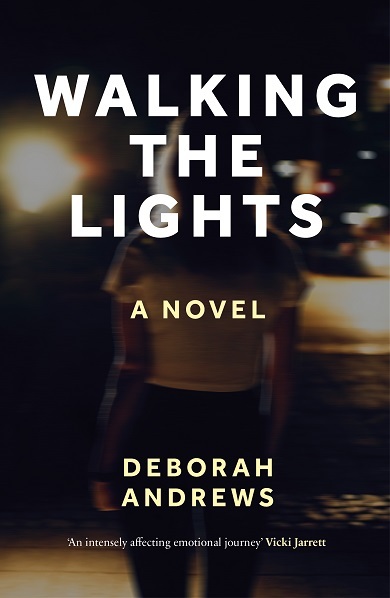 Drop by on Wednesday for the Undercover Soundtrack of Deborah Andrews and Walking The Lights. I’ve found that I’ve never been able to write in silence nor think much in quiet. Somehow in the hum of noise I hear my own thoughts flow, like a river in the distance. I always feel if I show up with pen in hand, that a river of words will wend its way to me. 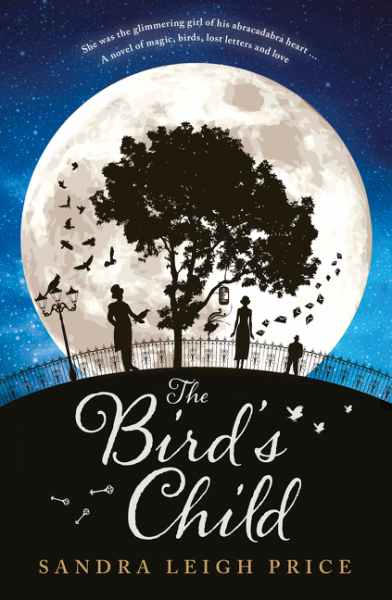 When I started The Bird’s Child I kept finding a song circling through my mind, the lyrics by Yeats sung by Christy Moore, The Song of the Wandering Aengus. and in many ways the fire of an idea was in my head. The song was persistent and undeterred and would not leave me be. I’d first heard the song on the west coast of Ireland in my 20s and Moore’s voice had made the poem come alive to me – his voice carrying, for me, all the weight of diaspora. I thought of Heaney and his idea of fire in the head, the tradition of the druids and their poetry and I started. I wrote about a Jewish pogrom orphan who is lit up by reading the Song of the Wandering Aengus and sees ‘a glimmering girl’ sitting on the back step of an old terrace house in Sydney 1929. As I got thicker into the writing, all sorts of images came up – birds, birds speaking, things that shine, magic, faith – when Kate Bush’s album Aerial started to resonate for me. Song after song, the double album almost feels like a novel in music. There are moments on the album where Bush sings in a call and response with a blackbird and for me, this really sparked the heart of what I was trying to write. The first song that seemed to filter into my book was How to be Invisible. The lyrics seemed to be an almost magical refrain. The idea of being invisible, of transforming oneself, from hiding in plain sight to metamorphosis really seeped into the novel, each of the three main characters travels from the darkness to the light. 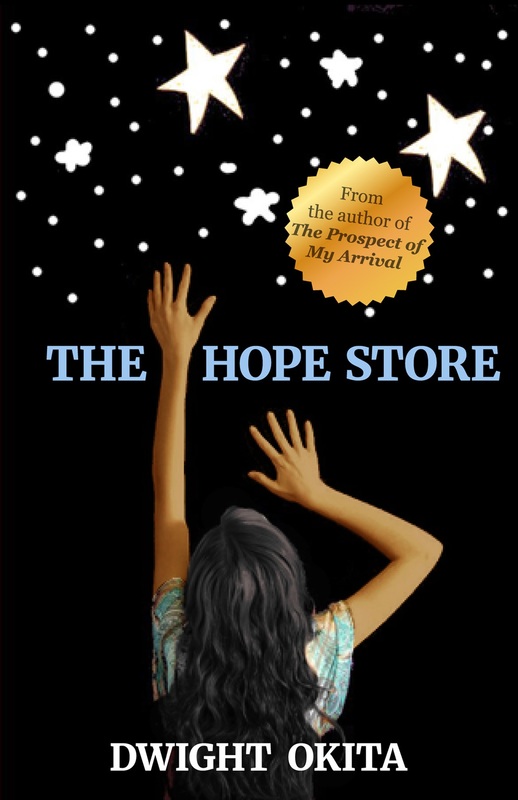 Ari moves from being an orphan to knowing his past, from being under the will of his uncle to finding his own. Lily moves from hiding from her past and her grief to being comfortable in her own skin, taking herself from the side of the story to the centre. And Billy shifts from his obsession and lies to the glittering truth that comes with birdsong and the dawn. The other album that seemed to infiltrate my imagination was Joanna Newsom’s Ys and in particular her song, Only Skin. It’s an exquisite and long song, full of wonderful images, of birds taking hair trimmings, a bird crashing into a window and thought dead, but comes back to life. Also I felt a sort of augury with the cover revealing a raven sitting with a berry in its mouth, almost ready for Aengus to attach his thread, to catch his silver trout. This song has always been my portal back to the book, through the gaps and spaces between edits, I’d only have to listen to it to find myself back in that world of the novel, of my characters trying to find out what it was to be in their own skin. The novel starts with Billy trying to decipher Ari’s tattoo, which is forbidden in Jewish culture, the mark on Ari’s skin setting Ari apart. Lily has been defined by her skin her whole entire life, a girl with albinism in a small country town. And Billy, like a snake, always trying to shuck his own skin for another until he can shuck no more. Only Skin when I listen to it now, still gives me gooseflesh, it is truly beautiful. And lastly the music I listened to bobbed out of the throats of birds themselves. I took to listening closely to the birds in my neighbourhood- the parrots, the currawongs, the magpies, the native doves. I even tried to find the elusive lyrebird, tramping around the bush in the Blue Mountains, but they eluded me. In my research I read of one that could sing Chopin after hearing the radio. A lyrebird is truly nature’s magician. 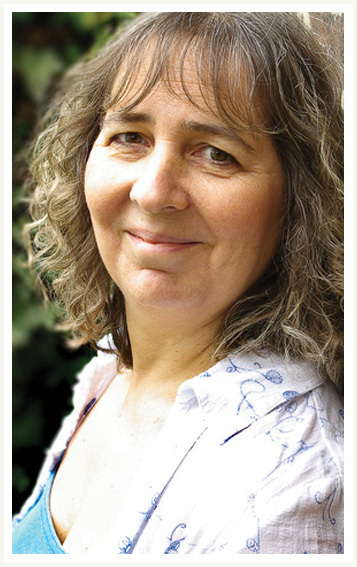 My guest this week traces her novel to a series of musical and poetic influences. She says she can’t write or think in silence, but music or poetry orders her thoughts like a steadily flowing river. In her novel, her characters are travelling from darkness and confusion into light and her muses were WB Yeats, Joanna Newsom and Kate Bush. Drop by on Wednesday for the Undercover Soundtrack of Sandra Leigh Price.